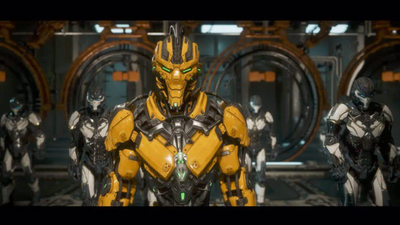 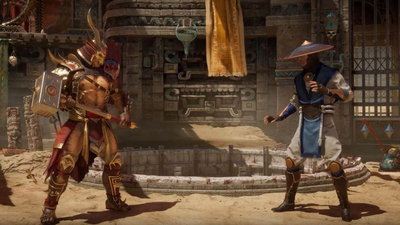 - The all new Custom Character Variations give you unprecedented control to customize the fighters and make them your own. 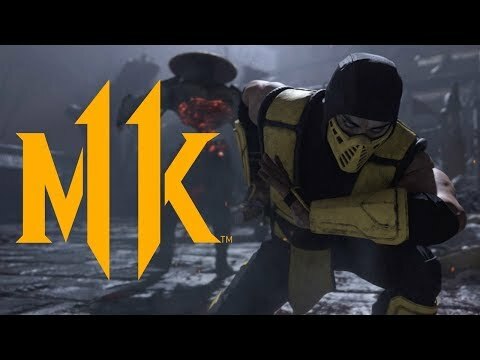 - The new graphics engine showcasing every skull-shattering, eye-popping moment, brings you so close to the fight you can feel it. 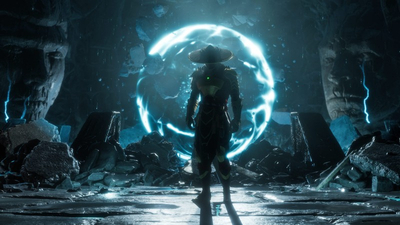 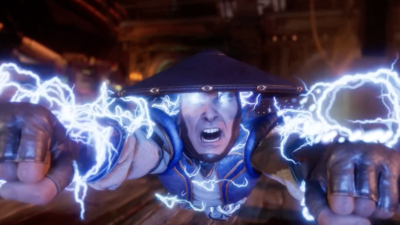 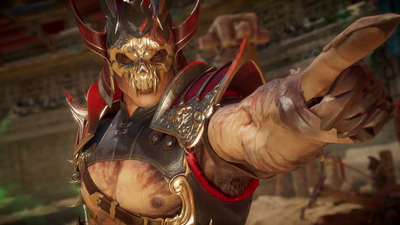 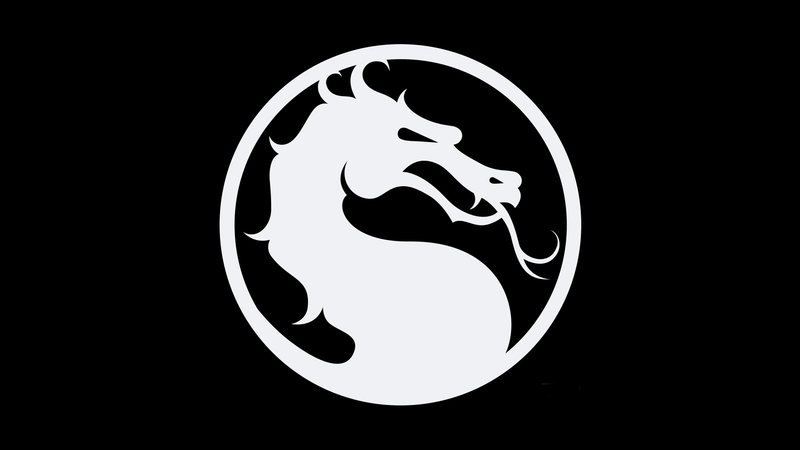 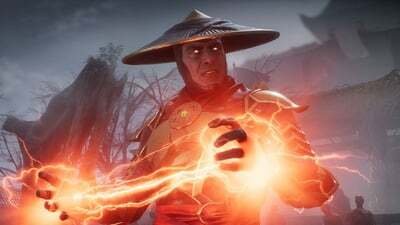 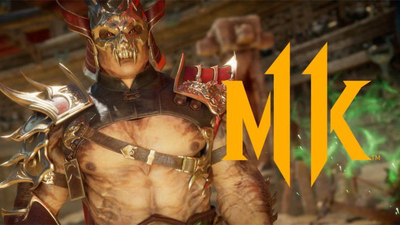 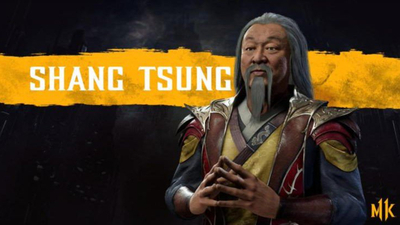 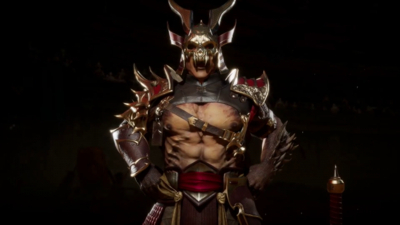 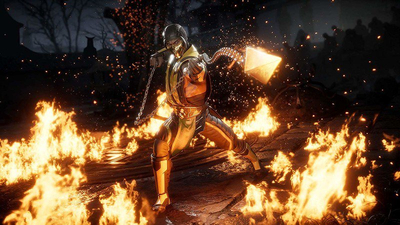 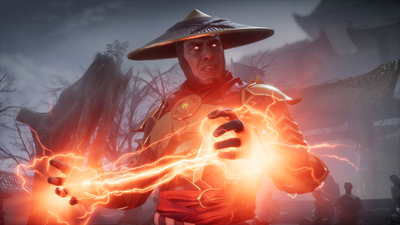 - And featuring a roster of new and returning Klassic Fighters, Mortal Kombat's best in class cinematic story mode continues the epic saga over 25 years in the making.